﻿ Columbus Cultural Arts Center - Ohio. Find It Here. 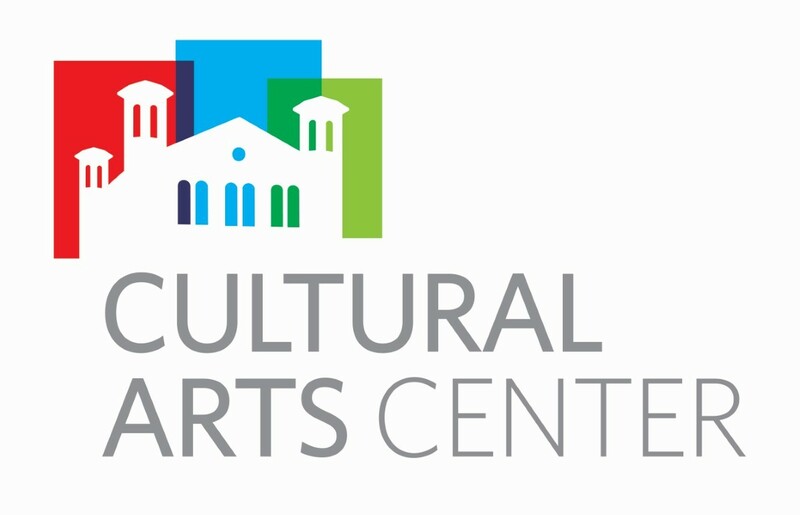 Located downtown Columbus, the Columbus Recreation and Parks Department's Cultural Arts Center provides visual art experiences for all. We serve as a learning hub and creative space for visual art classes, exhibitions, artist talks, workshops, tours, and more! Columbus Recreation & Parks Department's Mission:We connect the people of our community through the power of nature, wellness, and creativity.